Next Door offers only the best-quality entry doors available. 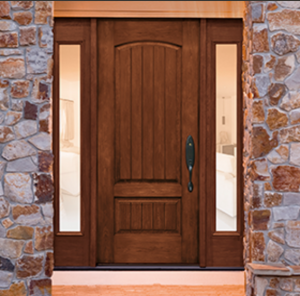 Affordable steels doors offered in a variety of designs and colors, as well as fiberglass doors with wood or wood-grain finishes that look so realistic, you won’t know it’s not wood. All come with polyurethane foam core insulation for added strength, dent resistance, and energy efficiency. Visit our showroom in Elgin to be inspired with the design possibilities! 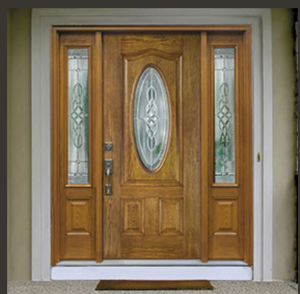 Next Door entry doors by Clopay are energy-efficient, low-maintenance, highly secure—and best of all, they look great! There are a variety of designs and finishes to choose from, all of which can be paired with matching garage doors, as well. 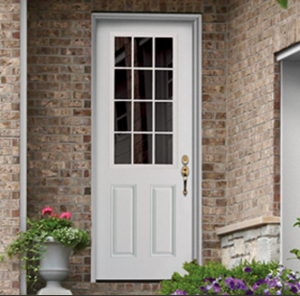 Our fiberglass entry doors utilize polyurethane insulation for strength, efficiency, plus impact resistance. And our steel entry doors feature impressive looking painted finishes that will enhance your home for years to come.